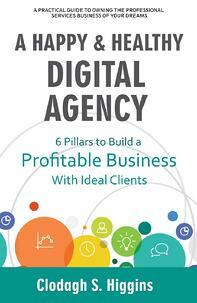 A practical guide to owning the professional services business of your dreams. She is based in Ireland and works globally. 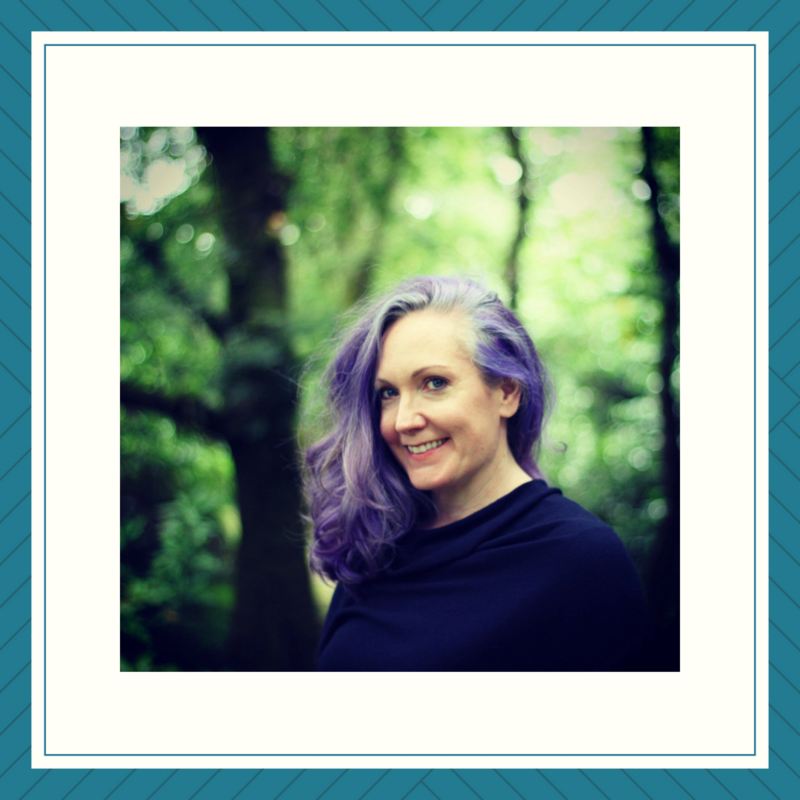 She specializes in working with owners of Digital Marketing and Sales Agencies across the world on how to market, sell, service and scale their businesses to success. Are you encountering the same problems year after year in your agency? 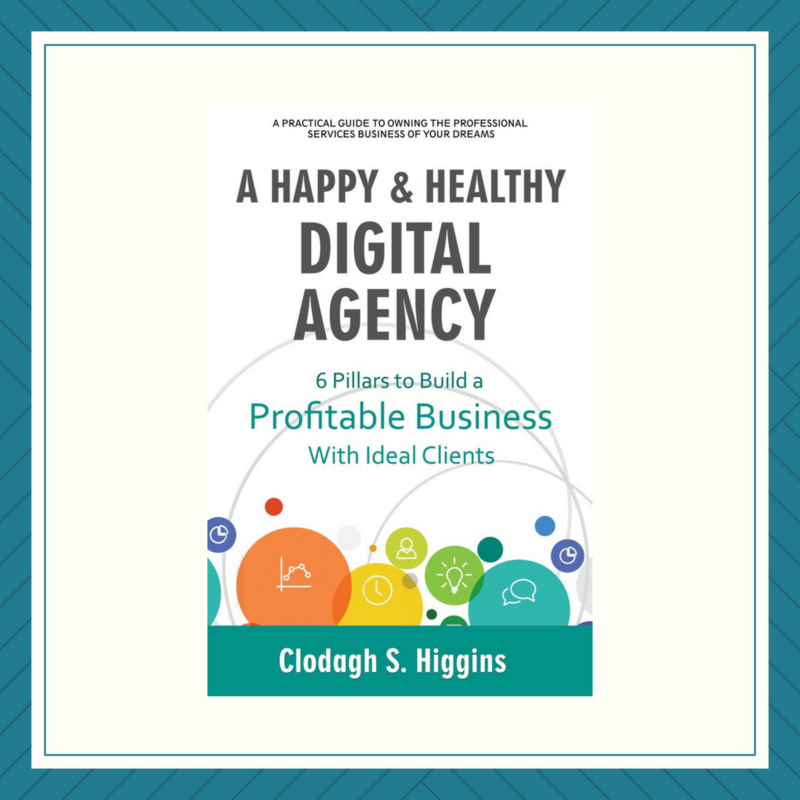 Clodagh brings her experiences and expertise as a mentor for agency owners in this book as she creates a roadmap for building out and strengthening all the different pillars of an agency – people, strategy, growth, services, sales, and marketing. Is your agency new to inbound marketing? Do you want to accelerate your team's success? We can help! 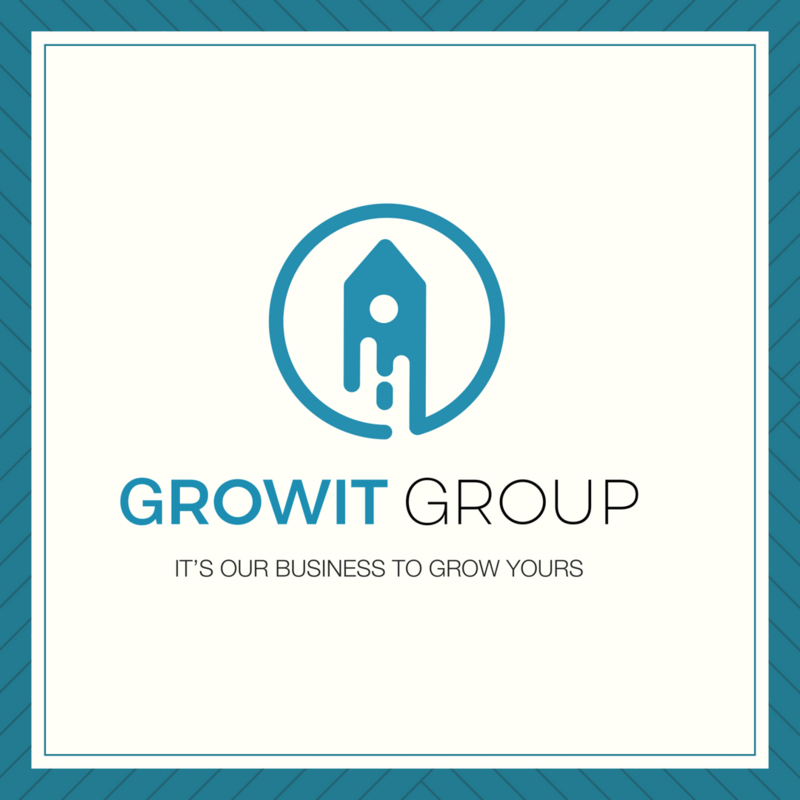 Our team will closely work with you to analyze your goals, evaluate the effectiveness of your current go-to-market strategy, and build a plan to achieve what you want. We will discuss the six pillars to help you build a successful agency People, Strategy, Growth, Services, Sales & Marketing.